Our newest team member, Beth, joined Dr. Wrightnour in 2019 as our patient care coordinator. While she is still learning, she learns quickly and has mastered the digital fundus camera, visual field analyzer, and OCT. She is fun to have around and patients enjoy working with her. She is a graduate of Malone University; she has three children and in her spare time enjoys yoga, hiking and art. We’re so glad she is with us! Cathy is our insurance expert and is most likely to answer the phone when you call. She joined Dr. Wrightnour in 2014 and is an indispensable part of our team. 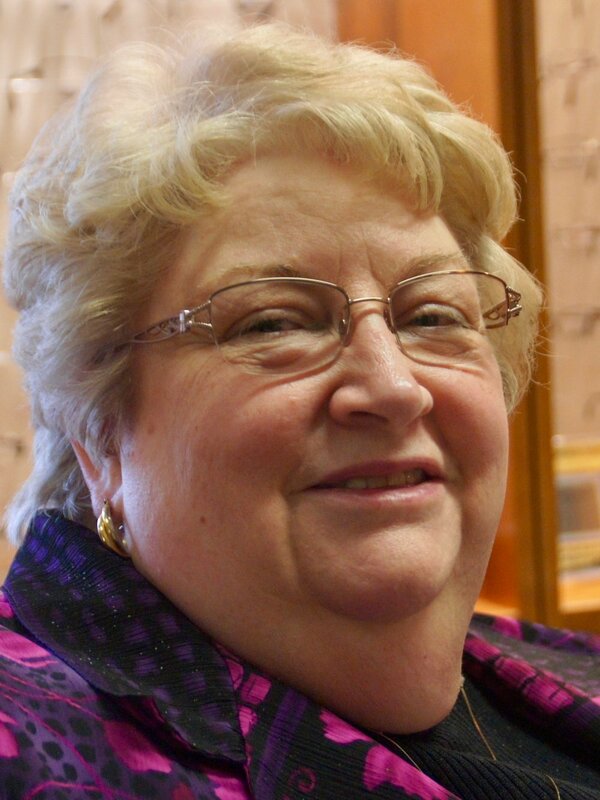 Cathy is invaluable in helping you maximize your vision/eye health benefits--and sometimes she is able to find insurance patients did not even realize they have! As our front desk receptionist, she has to be able to handle a million things at once and she does a great job of it! Cathy is a consummate crafter who enjoys decorating her home with her projects. She has two grown sons. Sue is our VSP expert in the office! She does a great job of styling our patients so they have a flattering pair of glasses that gets them compliments as soon as they leave the office! She is an avid reader, but her true passion is collecting beautiful fabrics that she turns into gorgeous quilts (all kinds of quilted objects--Christmas ornaments, tissue holders, wall hangings, throws--beautiful work!). She is an active member of the Conneaut Quilter's Guild. Her favorite place to visit is Paducah, KY, the "Quilt Capital of the World", but she seeks out quilt shops wherever she goes! If you know Sue, then you know her favorite color is purple! Diane actually came out of retirement to help out at the office when we were training new staff! We don't know what we would do without her and now she is back, working limited hours. She is indispensable and our loyal patients have been so happy to see her back. If you run into her or hear her voice on the phone, be sure to say hi!